TAVISTOCK’S Adam Holland enjoyed another highly successful weekend. As well as winning the Cornwood 10k in a new course record time on Saturday night, Holland also won Sunday’s Something Wild Marathon and came second in the Something Wild 10k the day before. 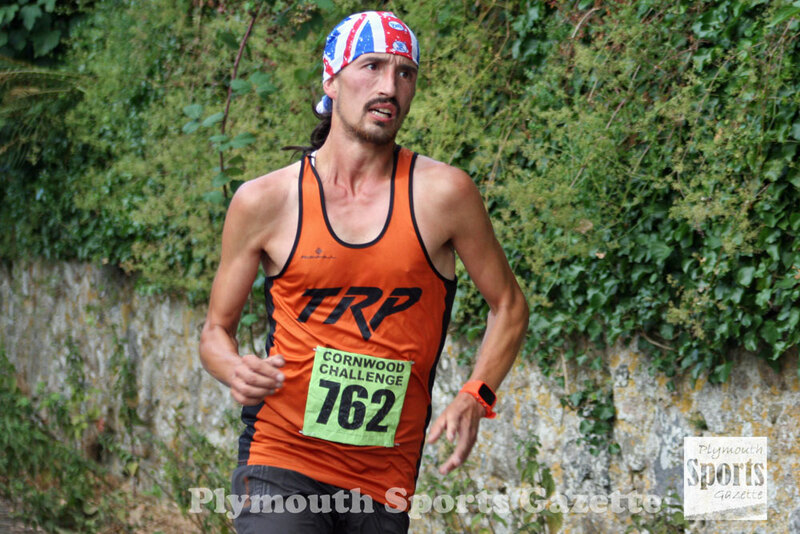 Holland won the off-road tough marathon on Dartmoor, which starts at Huccaby Farm at Hexworthy, in a time of 4:09.24. He was 10 minutes ahead of his nearest rival, who was Jake Gilkinson, who finished in 4:19.33. Paul Gfeller was third in 4:26.31. Pete Waumsley was sixth overall and first male veteran over-40 in a time of 4:49.31. Holland started his weekend by finishing second to Simon Akeroyd in the Something Wild 10k finishing in a time of 44:56. He then moved on to the Cornwood 10k which he won in 33:34, beating former winner and record holder Jim Cole to the title. 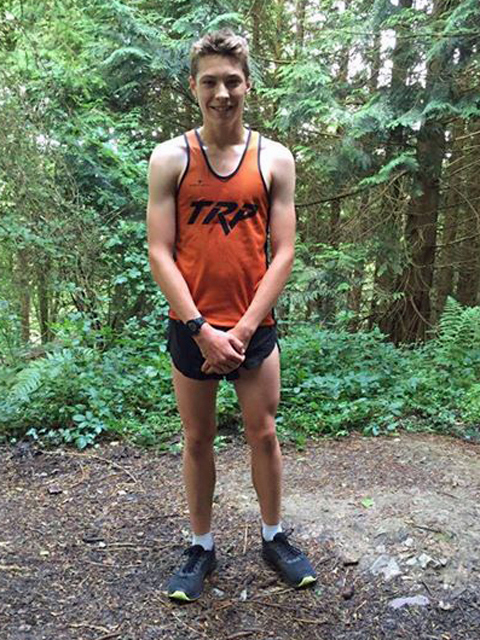 It was also a good weekend for Tavistock Run Project 15-year-old Oliver Smart, who broke the Tamar Trails ParkRun course record. Smart clocked 16 minutes and 48 seconds to beat the previous best time for the tough run by seven seconds. He finished one-and-a-half minutes in front of second-placed Michael Robinson of Exmouth Harriers. 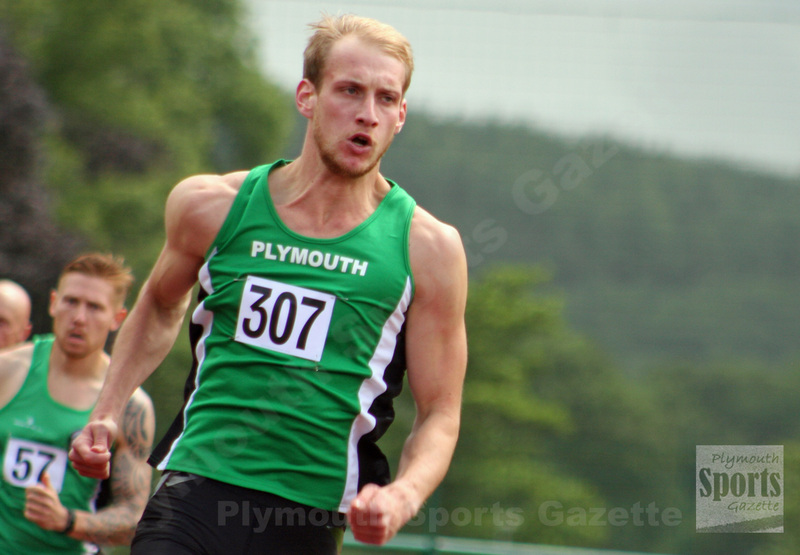 Meanwhile, City of Plymouth’s Matt Sumner finished sixth in the 400m hurdles at the CAU Inter-Counties and England Athletics Senior Championships in Manchester. Sumner clocked 53.15 seconds to finish second in his heat and book a place in the final, where he ran 54.15.